Sardonic. This SOB seems to derive pleasure from destroying his country, similar to “Erika” Merkel & the army of former Stasi apparatchiks in her employ. Former Swedish Prime Minister Fredrik Reinfeldt has claimed that the large-scale influx of asylum seekers to Sweden is a blessing for the country, comparing them to couples having new children. Reinfeldt also instructs Swedes to put up with the costs of migrants as anyone would do for their children. 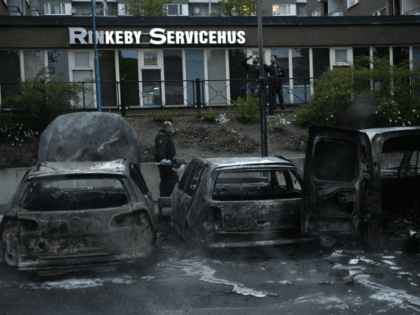 Reinfeldt’s inane comment is insulting to the intelligence of the Swedish people, and is extremely reckless considering the decline of Sweden, precisely because of the “large-scale influx” of unassimilable Mohammedans. 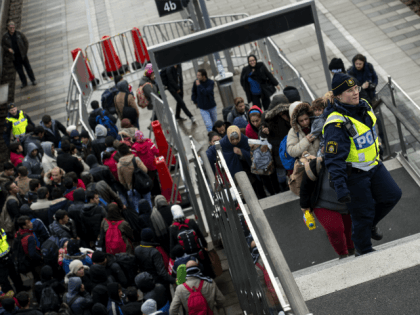 The former Swedish leader, who led the country from 2006 to 2014, compared the influx of asylum seekers to having children, saying: “Those who were first seen as a cost will become the best investment of your life,” Expressen reports. Reinfeldt defended his longtime pro-mass migration views saying that Sweden “has been a country of immigrants. 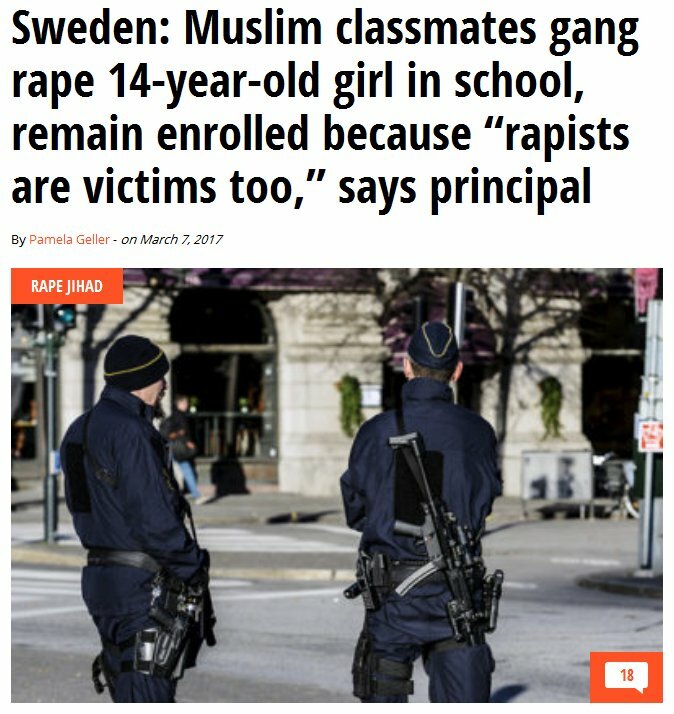 A country that has been open to people who came from all over the world, who entered our society and became part of our country, called themselves Swedes and helped build welfare with their efforts and work.” A 14-year-old Swedish girl was raped by two Muslim boys at school. After her ordeal she was forced to move schools as the boys were allowed to continue attending the school as the headteacher claimed that the “rapists are victims too”. 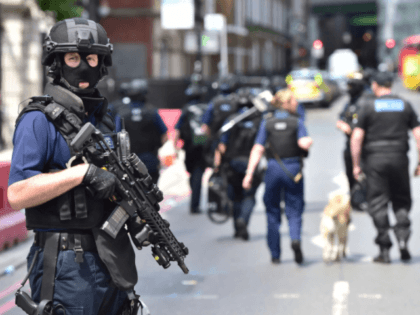 Sweden has proposed banning the public use of legal document search engine Lexbase, which is used to identify the ethnic origins of Swedish criminal suspects. According to the Swedish government, the data released by the website is too sensitive for the public and should be limited only to professionals like lawyers, journalists, and researchers. Previously, the website was protected under the Swedish Freedom of Expression Act, but the new legislation could limit what data they are allowed to release, Dagens Industri reports. Apparently Youtube decided to put the original version in some kind of google jail. This means that Google is deciding that democratic government’s positions on issues should not be told while unelected globalists at the EU have free reign to spout whatever nonsense they wish to force on the peoples of Europe.